Mitragyna Speciosa has finally exploded here in the United States which his spiked a huge demand for kratom capsules online. At first, the plant was used primarily for recreational purposes and people would buy the leaf form and usually brew it into a tea. It was fun and relaxing and the leaves on the plant appeared to be the only enjoyable form of the Southeast Asian product. Over the last 5 years hundreds of uses for kratom have been discovered which has caused an even greater demand for the plant. It all began when opiate addicts realized that the alkaloids and chemicals found in kratom has morphine-like effects with small addiction potential compared to their prescribed counterparts. The people who became dependent on prescription pain killers in the opiate rush over the last decade realized that if they took kratom while going through withdrawals, it could substantially reduce almost all of the symptoms. People started wondering how this plant could be taken easier and be more accessible. 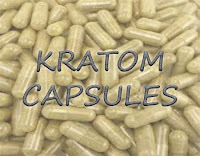 That is when kratom capsules became a popular alternative to the leaf form. Kratom capsules are great because you can purchase a capsule that contains all of your favorite strains. Each capsule has a set and consistent dose so people were now able to take the perfect amount each and every time. This was very useful to people who were trying to kick the drugs. Since each strain of kratom produces a different effect, the plant could be blended so that each capsule can produce unique and complementary effects themselves. As of the last two years, kratom has become very universal. The capsules have been know aid in opiate withdrawal, pain, sleep, energy, motivation, and even euphoria. 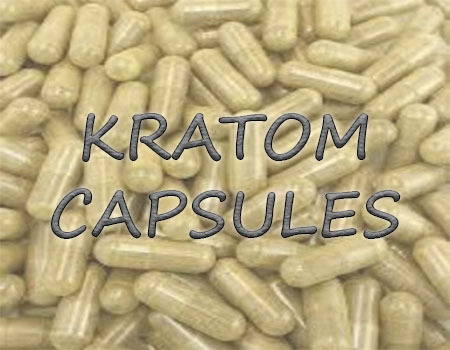 If you decide to buy kratom capsules online, take a look at our blends and see which one is right for you!